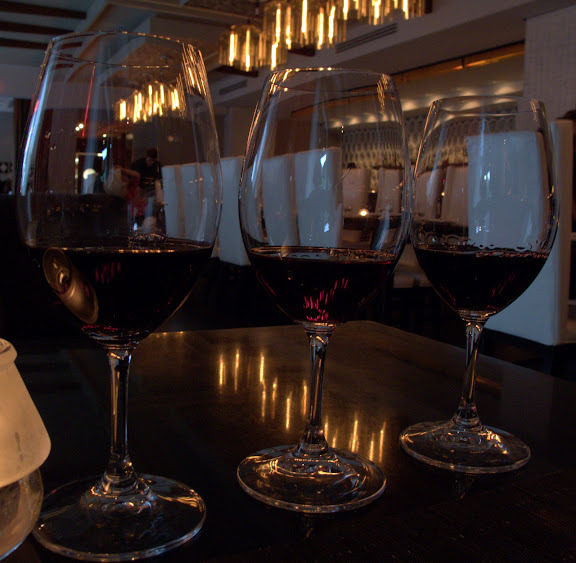 A flight of Bordeaux. Kind of says it all. Canon G10, 1/6 sec @ f/4.0, ISO 200.